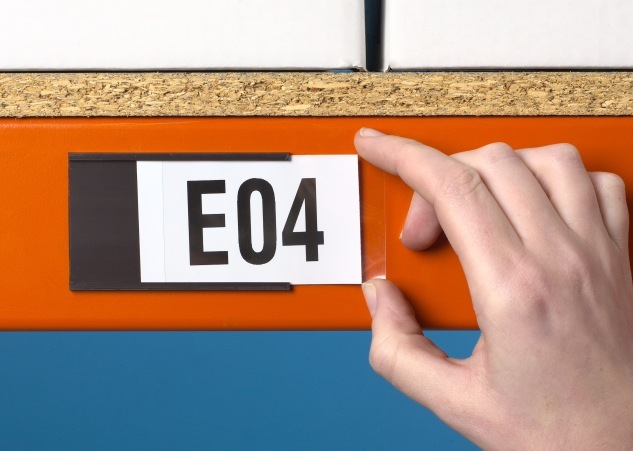 Superior Storage Solutions are the complete supplier of identification and label products for the warehouse, distribution centre office or computer room. 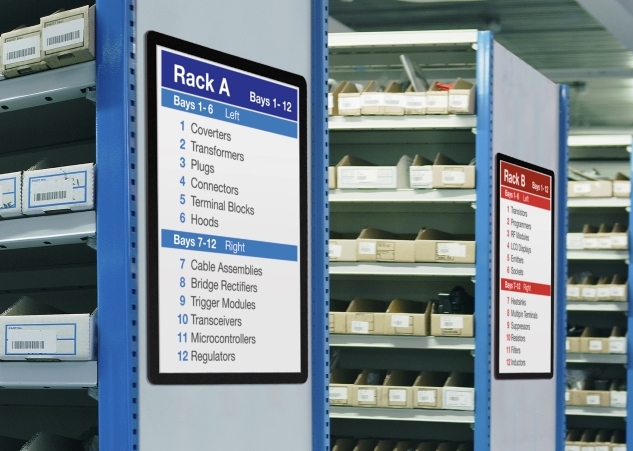 Managing a modern warehouse means barcode labels and other identification signs need to be clear and precise. That way they can be understood by all concerned. 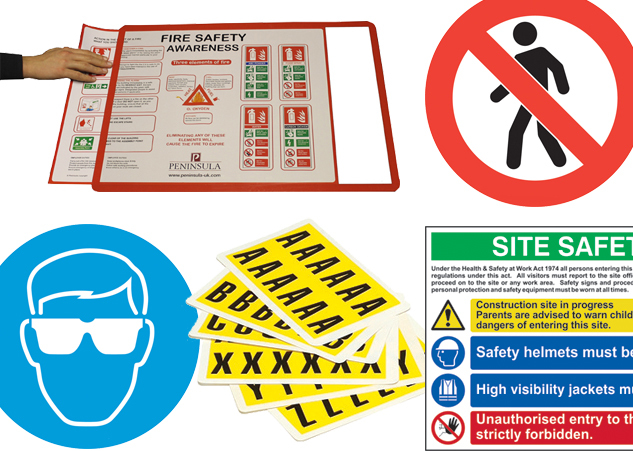 We offer a complete range of products from label holders, ticket holders and much much more. 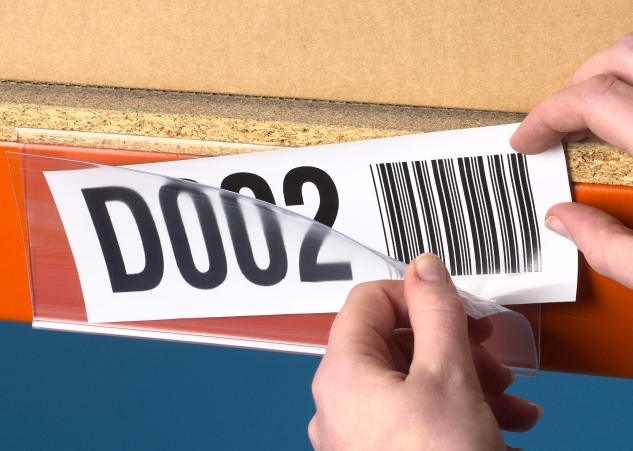 We also offer various services that cover all aspects of labelling and identification such as adhesive letters, aisle markers, id labels, barcode labels etc.. In effect, we guarantee to find your warehouse an identification solution. 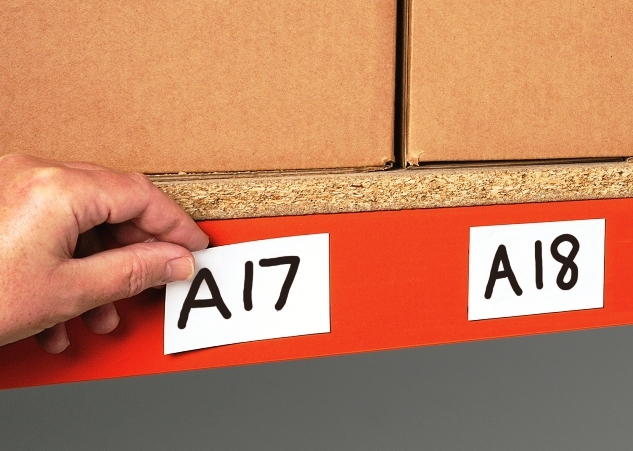 Whether you’re looking to organise your warehouse, office, school or library with an alpha-numerical labelling system, we’ll assist in helping you choose the specific product that best suits your requirement. 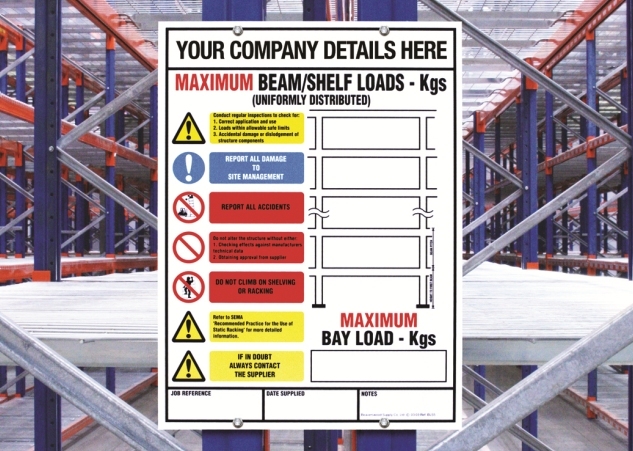 We also offer a range of magnetic display materials to be used for colour magnetic signs. 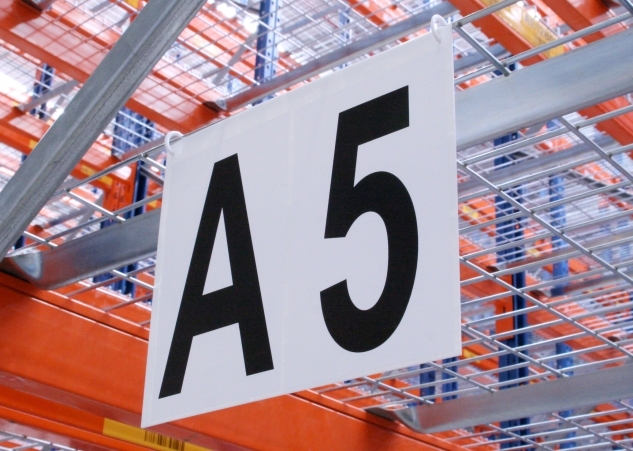 Here at Superior Storage Solutions, we pride ourselves in being one of Ireland’s leading suppliers of warehouse label holders, ticket holders and rack identification solutions. 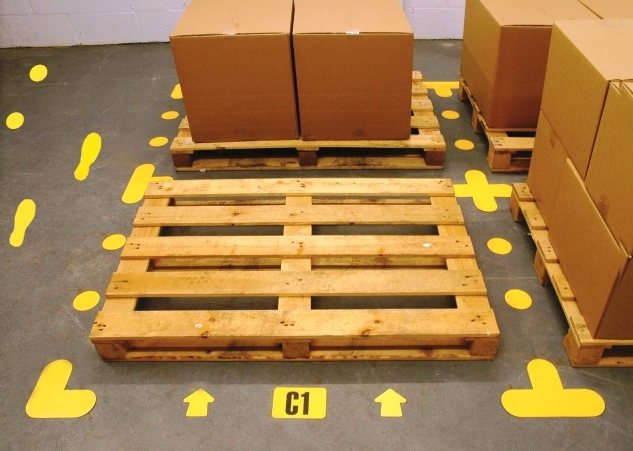 It is our aim to supply you with quality, cost effective solutions to meet your individual warehouse requirements.